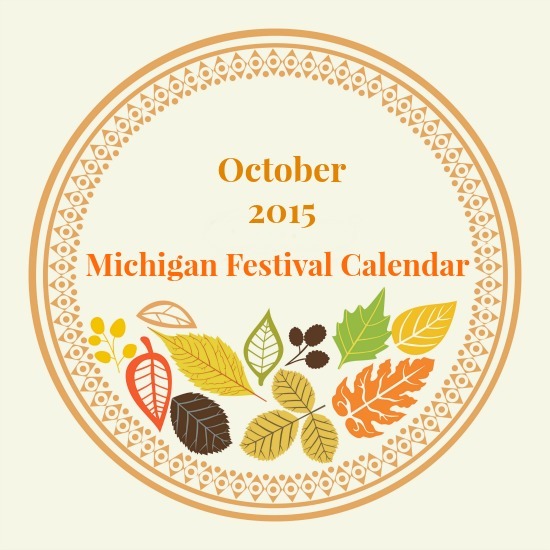 Whether you are looking for a short road trip or some local family fun, get ready for some fall fun with these October Michigan events! I am publicity chair for our church’s Holiday Craft and Small Business Expo. I am wondering how to advertise on your site. I received this site from New Moon Visions, who is not advertising anything right now except the Fenton Streetscape Project. Is there any way you can let me know what I need to do to advertise this Expo on your site? Thank you for this list. We love taking the kids to festivals in new towns and trying them out.